Come explore the culture and history of the Lone Star State in Houston, Texas. 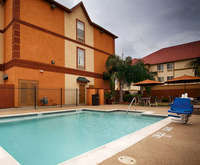 Whether you're merely looking for one night of lodging as you pass through the city or need a vacation package complete with lodging and area activities, we offer something for everyone who plans to pay a visit to the city of Houston. Travel to one of America's favorite destinations with this incredible four-night Houston family vacation. 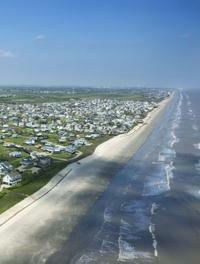 4 Nights' Lodging in your choice of over 134 hotels. This Houston Romantic Getaway Package that provides two nights in the hotel of your choice and the Trail Ride Adventure with Lunch for everything you'll need to for the perfect romantic vacation. 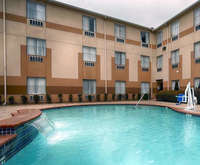 2 Nights' Lodging in your choice of over 134 hotels. Everything is bigger in Texas and that's exactly why you won't want to miss out on this wonderful opportunity to go on a big shopping trip in Houston! 3 Nights' Lodging in your choice of over 134 hotels.